The Board of St. Anthony Hall, a Columbia University chapter of an elitist secretive “Wasp” fraternity listing famous alumni members including one sociologist who coined the term “Wasp” (“White Anglo-Saxon Protestant”) suspected missing funds and contacted a New York law firm which hired TRIG to investigate. “Hamilton House”, the secret society to which the characters on the television show Gossip Girl are members, is copied after St. Anthony Hall, which refused Gossip Girl filming inside it’s fraternity. 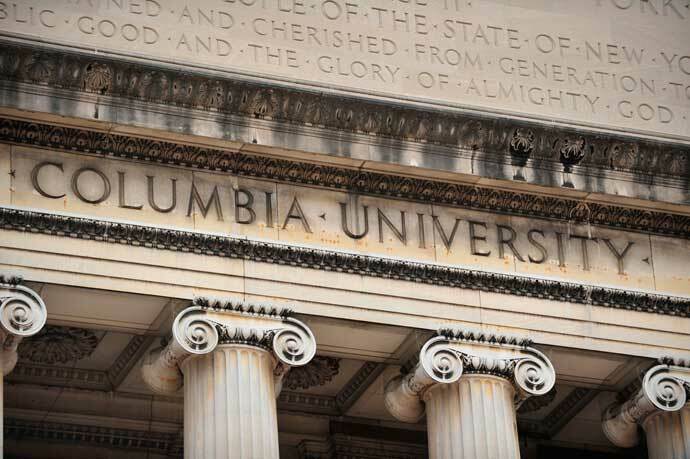 The Board requested its bank statements and a review identified 362 checks amounting to $650,000 made payable to a Groton boarding school, Columbia University, and Trinity College (Dublin) educated Greek scholar who was its former board president. When interviewed, the former board president denied to TRIG any culpability and claimed he wrote the checks in payment for his expenses that he could not document. The Board then claimed its former president could not have incurred such alleged expenses. Findings were reported to the New York City District Attorney’s office that prosecuted the former board president who in a jury trial represented himself pro se and was found guilty and sentenced to a two to six year imprisonment in the upstate New York Ogdensburg Correctional Facility where he served one year and another year in a Manhattan work release program. The story was chronicled in a November 2015 Vanity Fair article named “Hall of Secrets” (see http://www.vanityfair.com/culture/2015/10/saint-anthony-hall-columbia-secret-society).